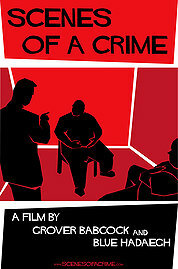 Based on the true story of Ron Woodroof, who, in the 80s and early 90s, set up a distribution ring of experimental and non-FDA-approved medication for desperate and neglected AIDS patients after discovering that he had contracted the disease – and that conventional American treatments were corrupted by poor bureaucracy. all thought he would be. 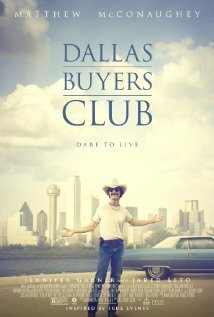 Dallas Buyers Club is playing now in select cities. 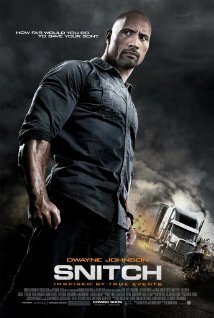 When a man’s son is arrested for narcotics possession, he makes a deal to infiltrate a local drug ring to reduce his son’s sentence, but soon finds himself in over his head with a Mexican cartel. that it might be meth. Snitch is available now on Blu-ray and DVD. 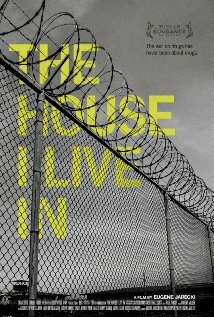 A documentary about the War on Drugs, and the dramatic toll it has taken on the United States, its criminal justice system, and its economy. The House I Live In is now playing in select cities and on VOD. A corrupt business tycoon finds the sale of his company threatened while trying to cover up both fraudulent bookkeeping and a scandalous accident. Arbitrage is available on Blu-ray and DVD on 12/21/12. During the final months of his presidency, Abraham Lincoln struggles to gain support for the 13th Amendment, which would abolish slavery, and which he believes must be done before the Civil War ends in order to succeed. 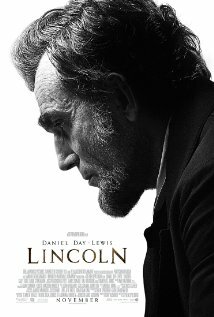 Lincoln is now playing in theaters nationwide. Based on the true story of Bernie Tiede, who was so beloved by the members of his small Texas town, that when he befriended a wealthy, mean-spirited woman, took over her finances, and then murdered her, the townsfolk largely took his side. 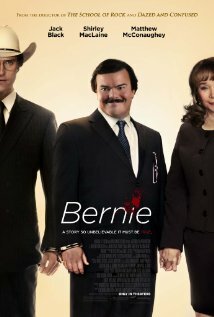 Bernie is available on Blu-ray and DVD tomorrow. A documentary about Detroit, the fastest shrinking city in America, and its economic and social challenges. 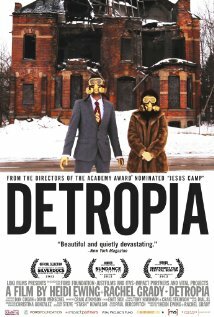 Detropia has not yet been released. When a young woman kills a man in self defense and her detective boyfriend helps cover it up, the two find themselves being blackmailed by someone who can place her at the scene of the crime. 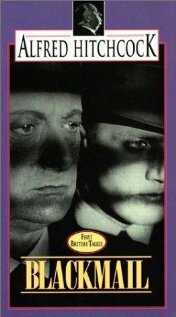 Blackmail is available on DVD. A documentary that profiles the case of an African-American man who, after over 10 hours of police interrogation, was manipulated into confessing to the murder of his infant son and is currently serving a 25 year sentence, despite the fact that evidence revealed the child had died of natural causes. Scenes of a Crime has not yet been released. Produced by Peter Jackson, this documentary follows the saga of the West Memphis Three, a trio of men who served nearly 20 years in jail for murders they did not commit. 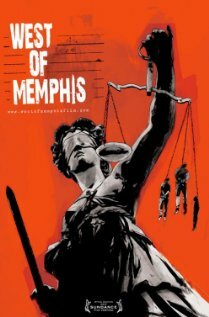 West of Memphis opens in select cities on 12/28/12.